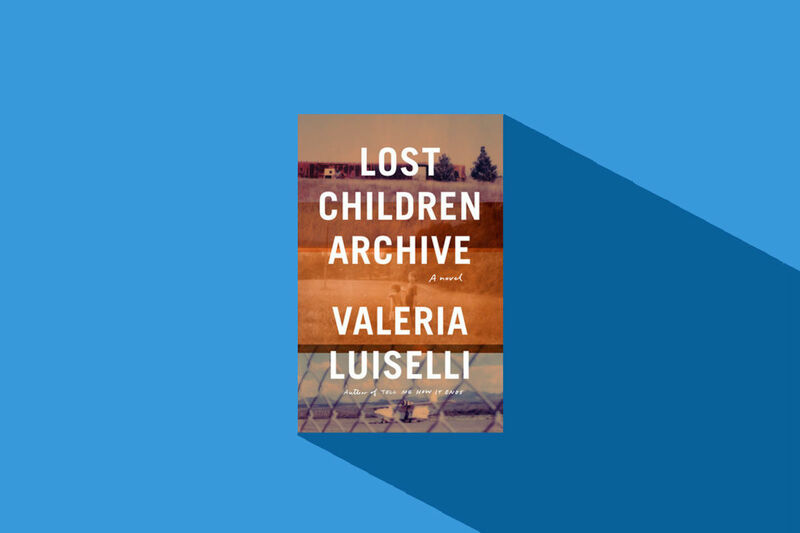 To say Valeria Luiselli’s new novel Lost Children Archive is hotly anticipated would be an understatement. It’s her first novel written in English, and it’s coming right after last year’s popular and timely Tell Me How It Ends: An Essay in Forty Questions, in which Luiselli dissected her work with undocumented children at the U.S.-Mexican border. On Tuesday, February 26, Luiselli will read as part of Inprint’s 2018–2019 Margarett Root Brown Reading Series alongside Tommy Orange. We caught up with Luiselli to talk about not being a spy, juggling two books at once, and American interventionist politics. This book is in conversation with so many other works, but it also made me think of your book Tell Me How It Ends, which I read last year—particularly your line about stories needing to “be narrated many times, in many different words and from many different angles, by many different minds.” What was it like exploring similar subject matter in completely different ways? I started writing the novel before I started writing Tell Me How It Ends, and I stopped writing Lost Children Archive when I realized I was trying to use the novel as a vehicle for my politics and as a depository for a lot of political rage. I was doing a disservice to the novel by trying to use it as that, and I was also doing a disservice to the subject matter. By fictionalizing something that was so urgent and present and happening right before my eyes, I wasn’t watering it down, but I was extracting something fundamental from the subject. 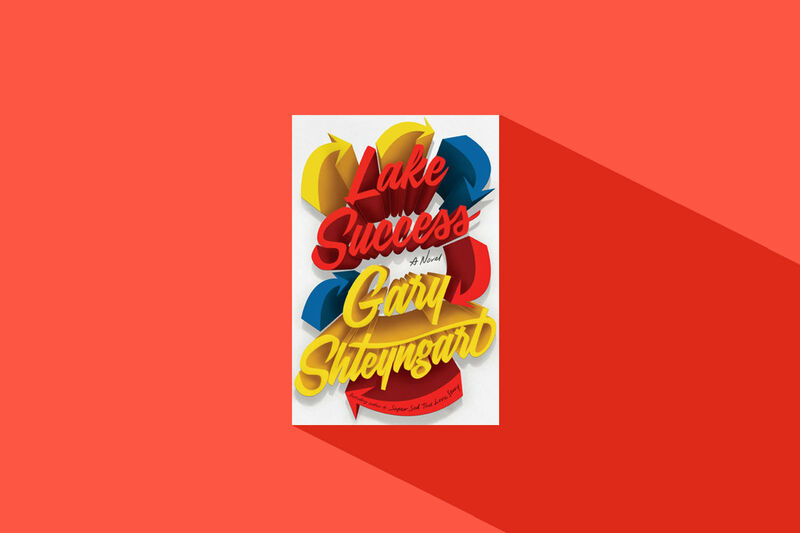 I stopped writing the novel for about six months—I continued to write, just at a different pace. But I basically set it aside for a while. It was very clear when I started writing Tell Me How It Ends that that was exactly the form I had to use to be able to document the crisis. Once I was able to do that, I felt that I could go back to Lost Children Archive without the responsibility of explaining, I don’t know, American interventionist politics in Central America in the 1970s. (Laughs.) Or really all those sort of things that were really just suffocating the novel, but that I had to say somewhere else to be able to paint a more complex panorama of the then-current and still current crisis. You mention in your acknowledgments that you started writing Lost Children Archive in 2014. How did it change over time? At some point I was going to go on this road trip with my family in 2014, and my plan was to write about South Africa, where I grew up. But then I was also looking at maps of the U.S., and I was like, Maybe I’m going to do something: two territories, two maps, two meditations. 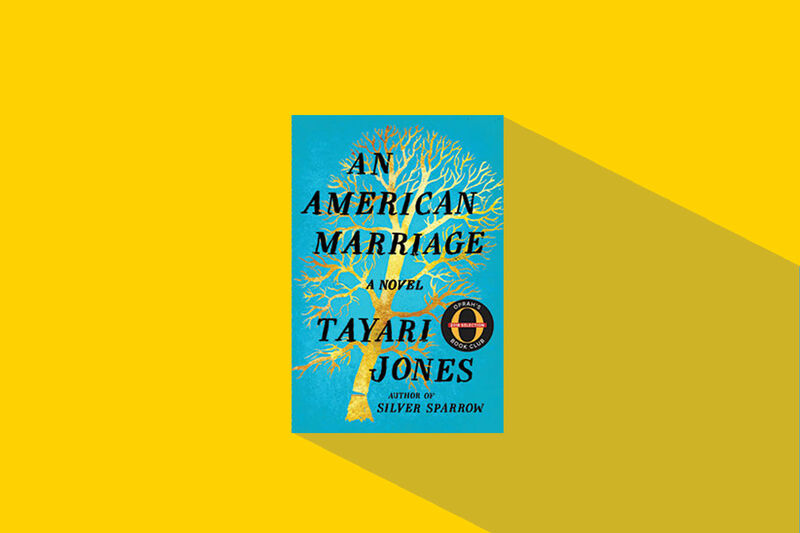 And as soon as we set off on the road trip, the South African novel just kind of receded to the background and became a distant thing that made no sense to think about right then. And I started making notes for a possible novel about a family traveling. I was especially interested in the way that the children’s views on the world maybe tinge everything with a bit of bizarreness and then reveal that what us adults see as “normal” is maybe not so normal. The children shine a kind of light on the everyday that reveals what is crooked or just been taken for granted. Then very early on as well, I wrote a line in my journal saying, “I can’t really write about anything else that’s not what’s happening right now at the border.” I had just heard there were 60,000 children stranded there, abandoned and seeking legal protection. This started haunting me. So that started getting mixed up with my notes: meditations on what was happening, as well as notes on childhood, children, and travel. And throughout the five years of writing, those were the two strands that threaded together. I wonder what it was like trying to juggle those two very different forms with similar subject matter. What was weird but actually probably expectable was that Tell Me How It Ends then had its own echoes back into Lost Children Archive. I think I hadn’t decided at all that the kids in the novel would try to run away. I knew that it would be a novel that would cease to be the adults’ novel and become the children’s novel, that I knew. But I never know what’s going to happen in my novels—I wouldn’t write them, otherwise. That would be insanely boring, right? But the question came up for me over and over again while writing Tell Me How It Ends: What would happen to my kids if they were in that situation; would they survive? 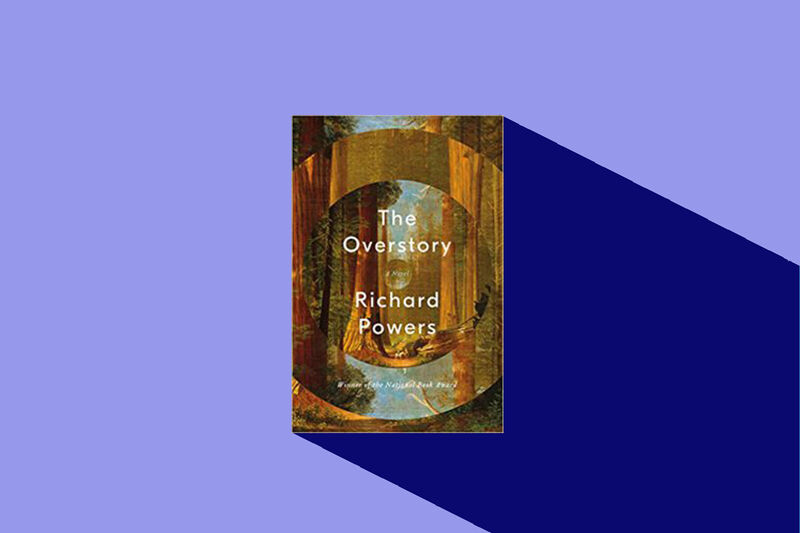 That hypothetical question, and the way that imagination can take a step with empathy and try to understand another’s situation—that came back into the novel. So the novel is also a reenactment or a playing out of that possibility and that hypothetical. So much of the book is concerned with sound, hearing, and listening. What was it like trying to capture that in prose? The way I work has to do a lot with not isolating myself at all from my surroundings, but rather listening and incorporating the noise, the conversations, the things that happen in front of me. I document much more than I invent. I document other people’s conversations. I wouldn’t like to think of myself as someone who’s spying or anything, but I do observe and I often note down people’s weird interactions with dogs, or a mother’s conversation with her son on the bus, or schoolchildren interacting, or businessmen talking. I just make notes, always, all the time. It’s an exercise in listening as much as it is observation. So when I sit down to write, I have all of these strands and notes. I combine them and reshuffle them. That’s the procedure. So I guess it’s natural that my own procedure is reflected in the subject matter of the novel itself. I’m interested in the relationship between procedure and final outcome, and shortening the distance between the two in a way that the final outcome still has the fingerprints of the method used. I read the book in hardback, but the book’s focus on the auditory world made me wonder what the audiobook of Lost Children Archive is like. I narrated the woman’s voice! I recorded the woman’s voice, and my kid did the kid’s voice. That’s awesome. Did you get to provide any input on what it should sound and be like? I actually haven’t heard it yet, but we had so many conversations about what they were thinking. They included some sounds that were maybe relevant to particular parts of the novel. 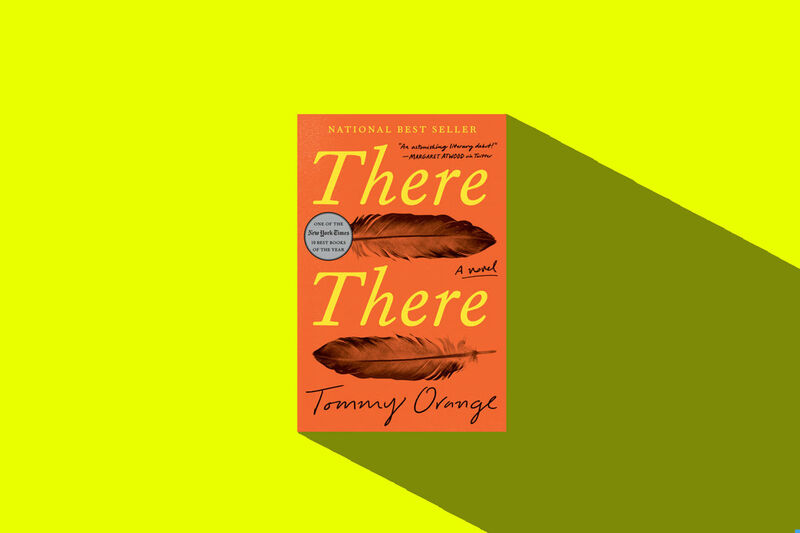 We were a bit experimental with one of the sections—the run-on sentence that’s 20 pages—that’s like a combination of my voice and the boy’s voice. There was a lot of thinking about what to do with the boxes: Who would narrate the boxes? Would it be the person opening the box in the novel, who is narrating what they’re seeing? Or would it be a neutral voice? In the end, we decided it would be the voice of the character who made that box, because the box is full of things that are their own, a piece of them, a materialization of a person’s interiority. So there’s like the entire chorus. I loved how much of the book digs into the words of others and how they enter our consciousness—I’m thinking in particular of the passage about Susan Sontag’s Reborn. What books have provided those “light-marks” for you? I think a lot of the books are mentioned in this book. (Laughs.) They change over time, but certainly Susan Sontag’s diaries are among them. Marina Tsveteyeva’s essays. Joseph Brodsky’s essays. William Carlos Williams, and T.S. Eliot, their poetry. And Emily Dickinson, definitely. There are so many. I just loved that idea of how we get these certain lines or passages in our heads, and they mean so much more to us in a way that’s hard to explain to other people. But we know exactly what they mean to us. Totally. I also just like books that take me to other books. Joseph Brodsky is that kind of writer: He’s always threading others’ thoughts into his. And I’ve been able to discover a lot of writers thanks to him. Because I like to read books that are like that, I do the same, I guess, right? I fill my books with pointers toward other books. A book should be something that opens up to something else, and not just closing in on itself.